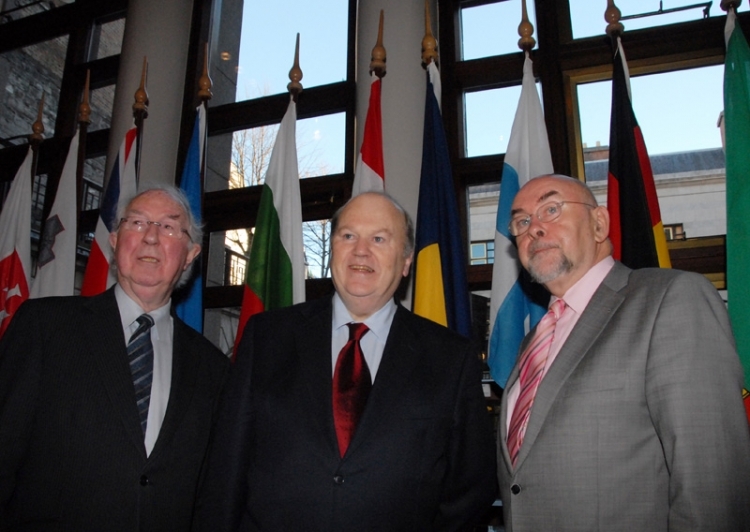 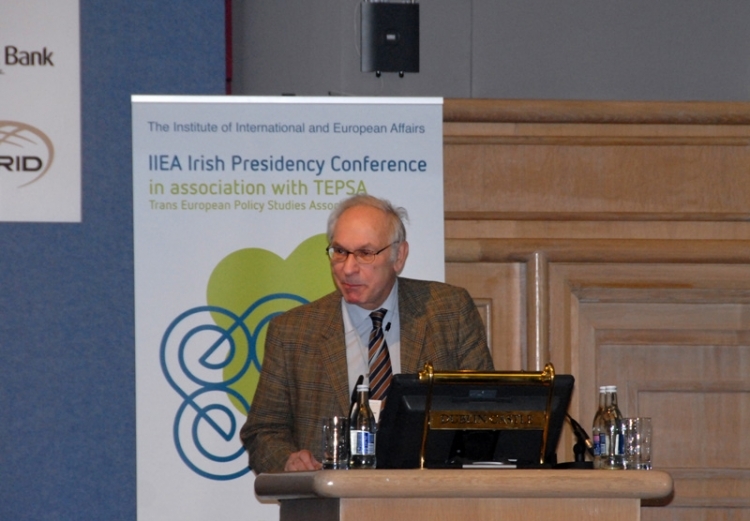 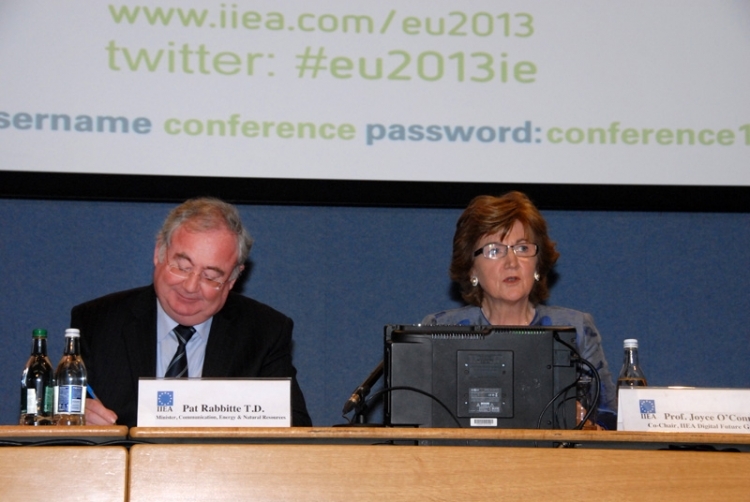 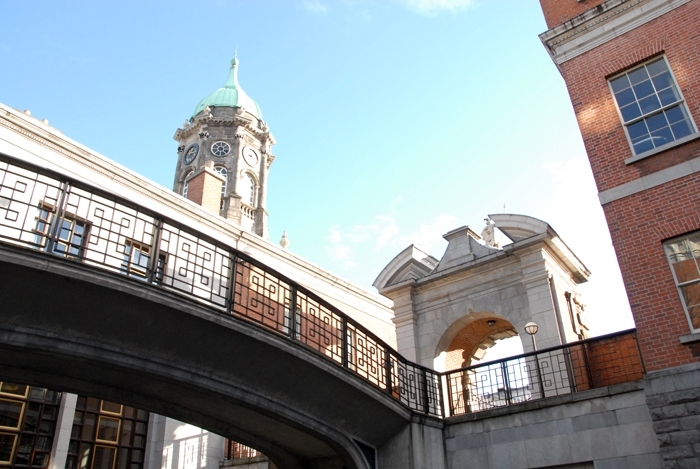 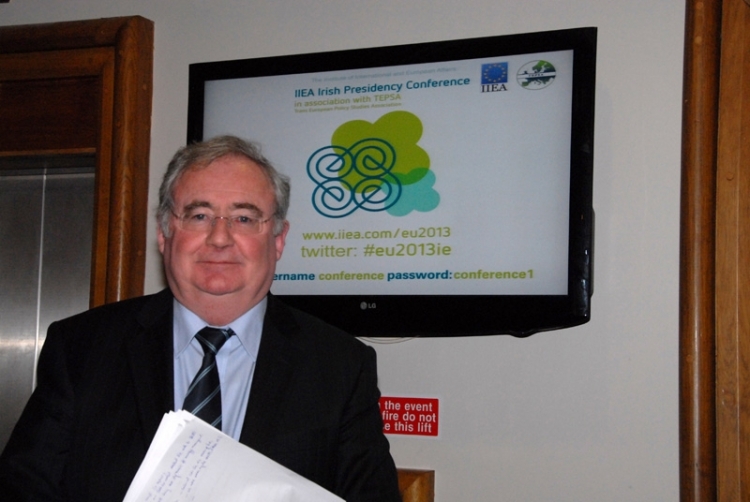 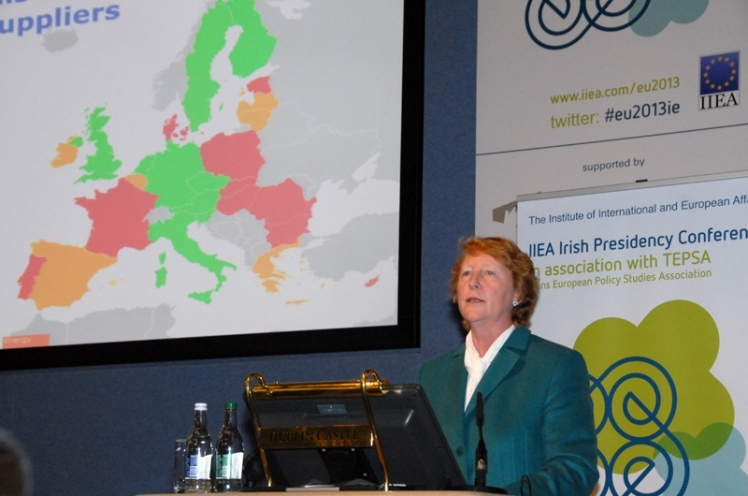 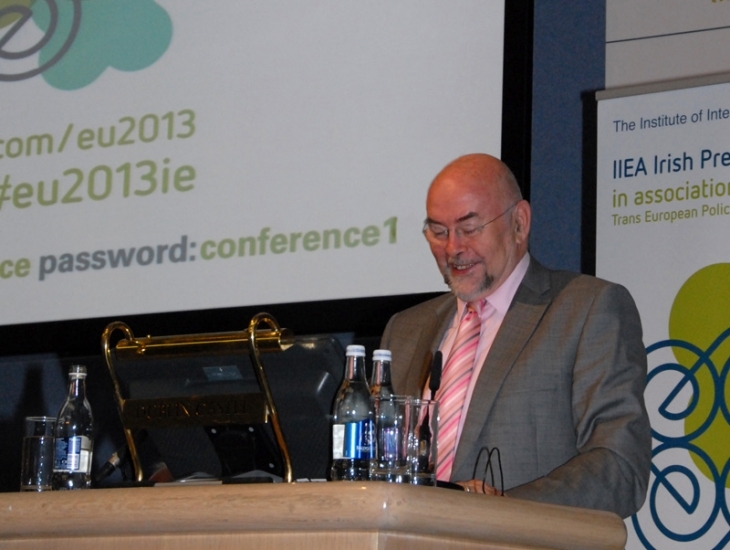 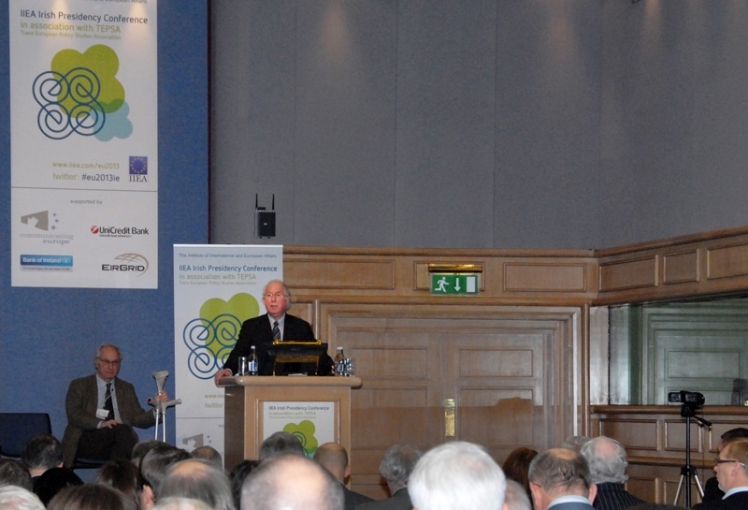 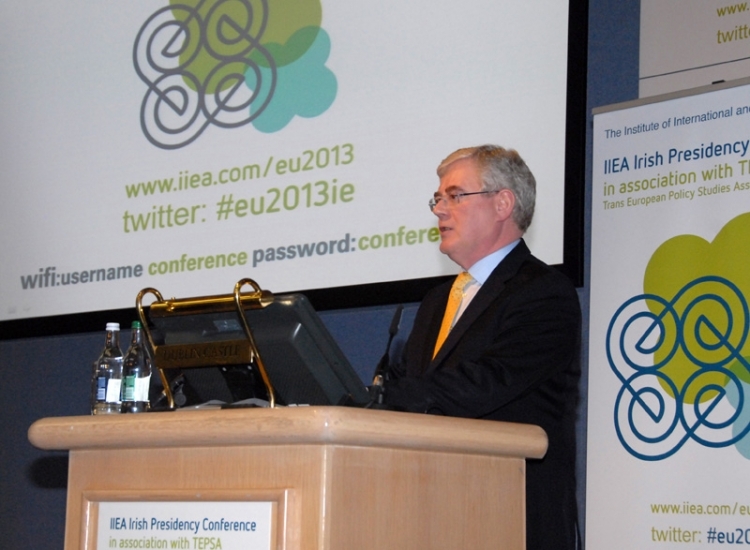 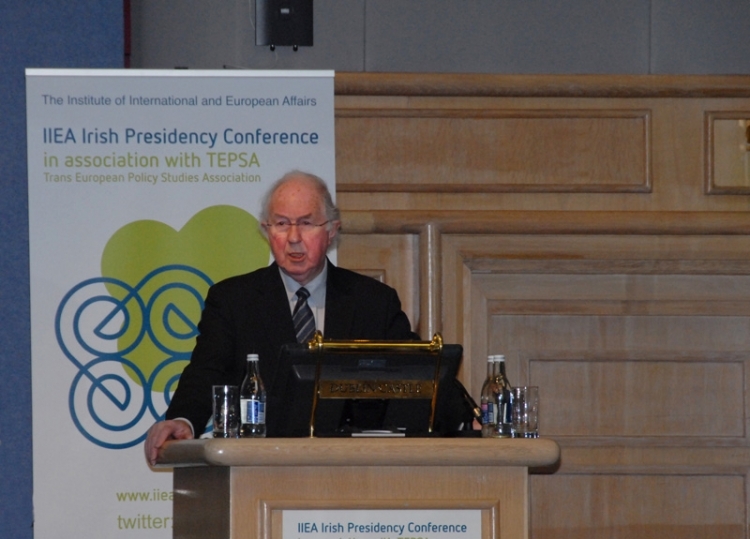 On 23 November 2012, the IIEA hosted a Presidency Conference in Dublin Castle. 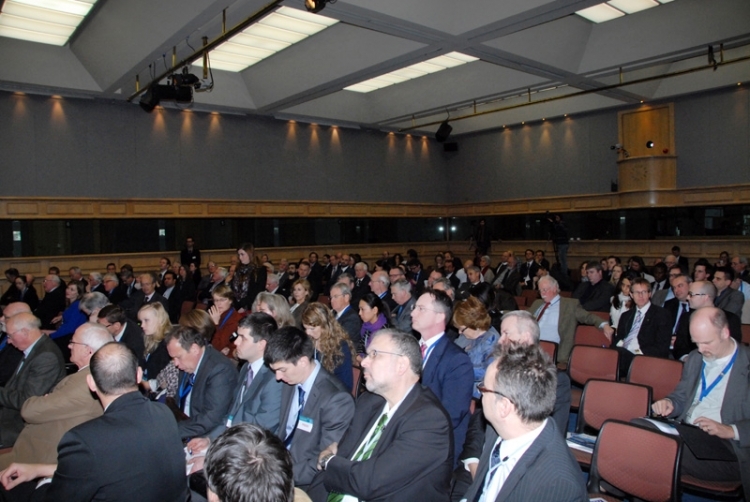 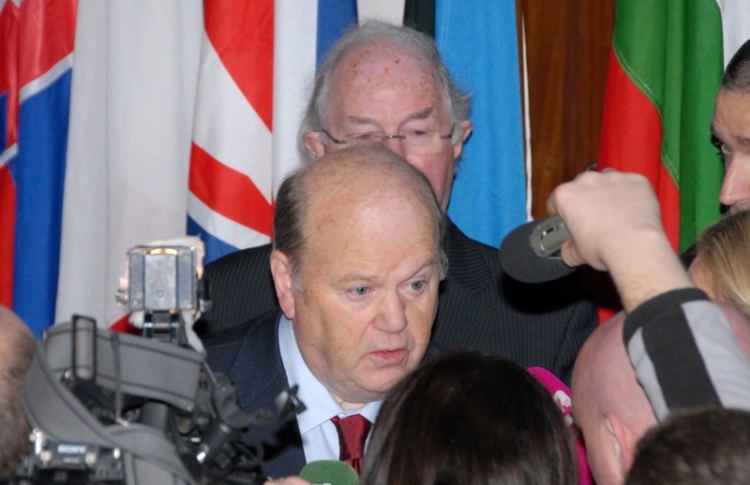 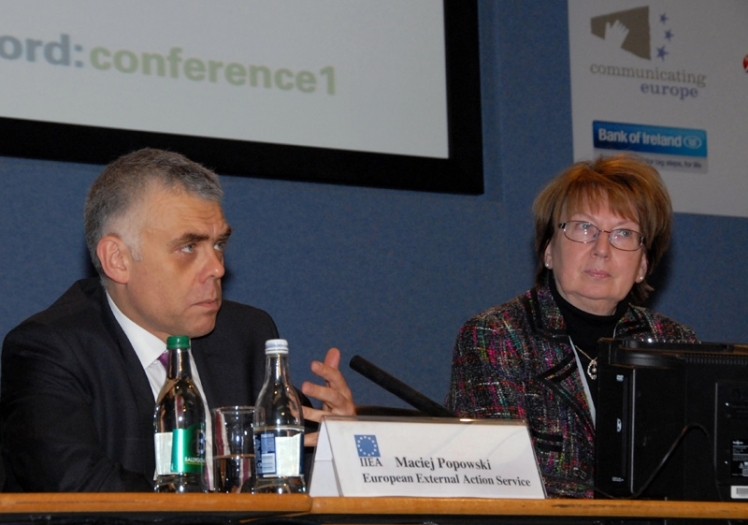 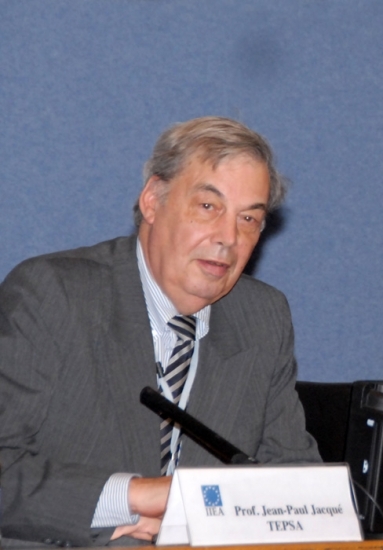 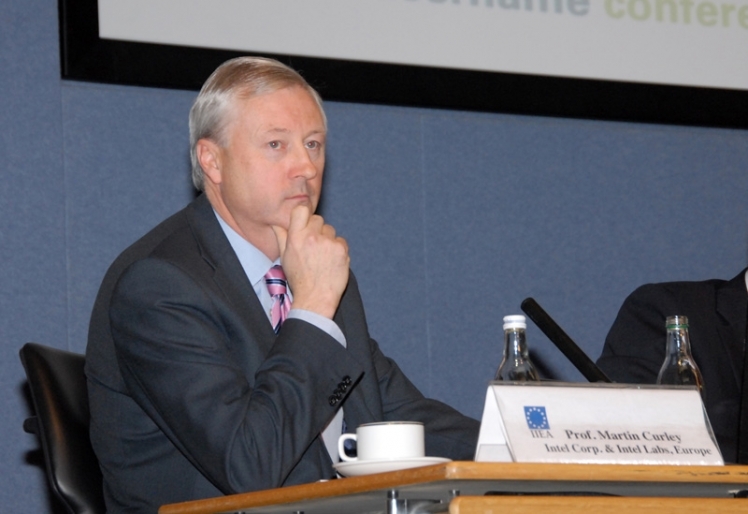 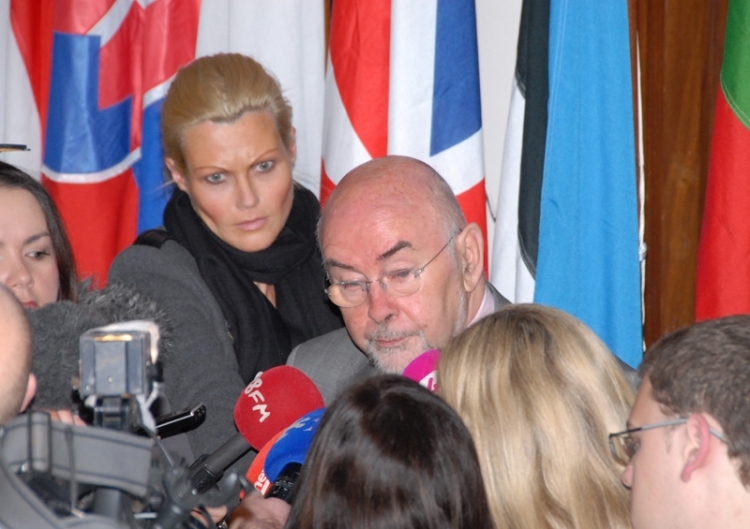 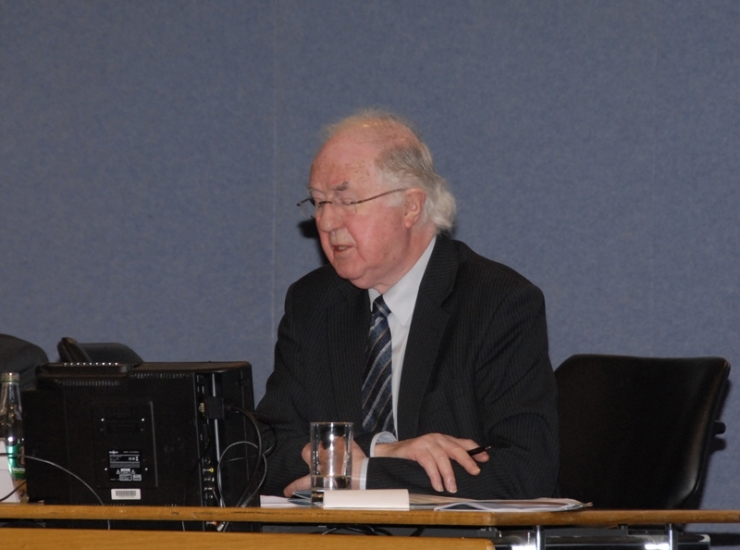 This one-day conference outlined the policy priorities of the Irish Presidency and considered some of the major issues likely to feature on the agenda from January to June 2013. 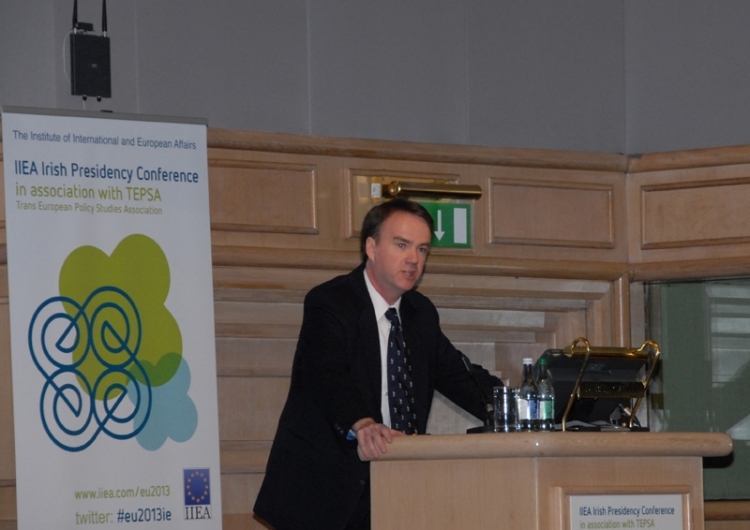 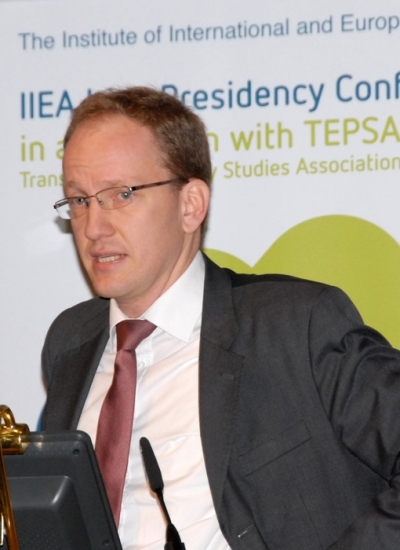 Brendan Halligan gave the opening address and – welcomes a range of Keynote speakers who covered themes such as Priorities of the presidency, Innovation and the Digital/Energy Interface and the EU in a World context. 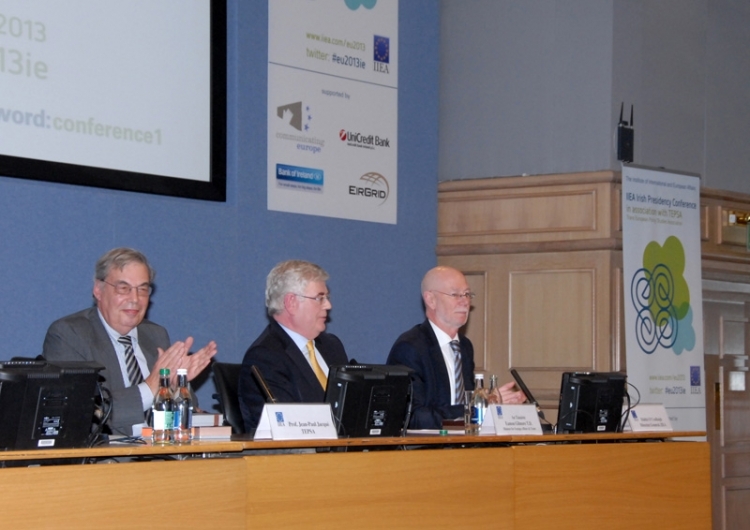 Click below for a selection of photos from the conference.